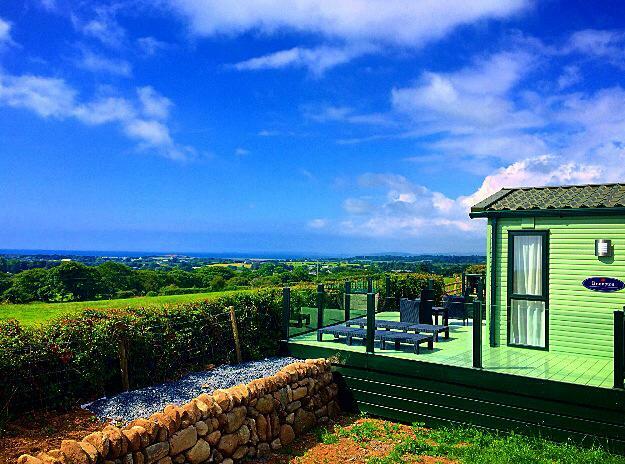 Parc Wernol is a family-run business that has static caravans, self catering cottages and a farmhouse. It is in an elevated position on the outskirts of Chwilog village. 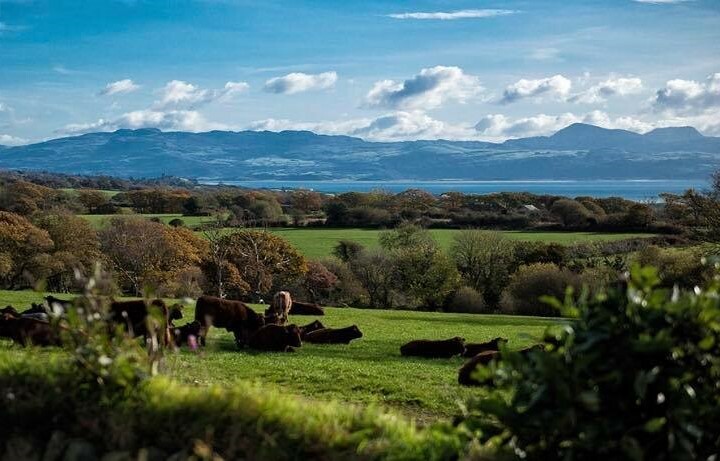 The site is ideally placed between Pwllheli and Criccieth in Gwynedd. This area is perfect for walking, golfing and cycling. There are cycle paths and footpaths straight from the holiday park. Close by you will find beautiful beaches. Just 4 miles away you will find cafes and bars. It is an ideal base to explore Snowdonia, Llyn Peninsula and North Wales.